Can you believe it? I can't.....It's the 25th of August and I actually have my Rudolph Day card completed....AND.... hold your applause.....I made it completely of scraps.....so, Di is getting a visit from this ole gal! This didn't photograph as well as I would have liked....lots of glitter on this one, and all white, except for the shiny red nose! It is Rudolph after all. Want to see the inside? I'm going to call this a short post. Brenda is here and I just finished this card. Now we will go on to play with something else.....Hop on over to Stamping For Pleasure and see all the Rudolph Day entries. Remember you can post them until the last day of the month. 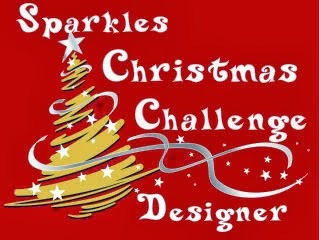 And then don't forget to visit Pixie's Crafty Workshop to see what all the snippets have turned into. It's such fun to play along wth these two gals. Lots of stories and great creations from both. Seems Sarn isn't the only one thinking about Christmas! Thanks to both gals for keeping me focused on making Christmas cards. One more thing...Can you keep a secret? 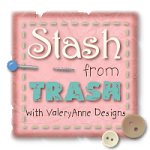 Keep an eye out for the new releases for the Poppystamps Dies. You didn't hear it from me, but they are FABULOUS! I will let you know when they are available. 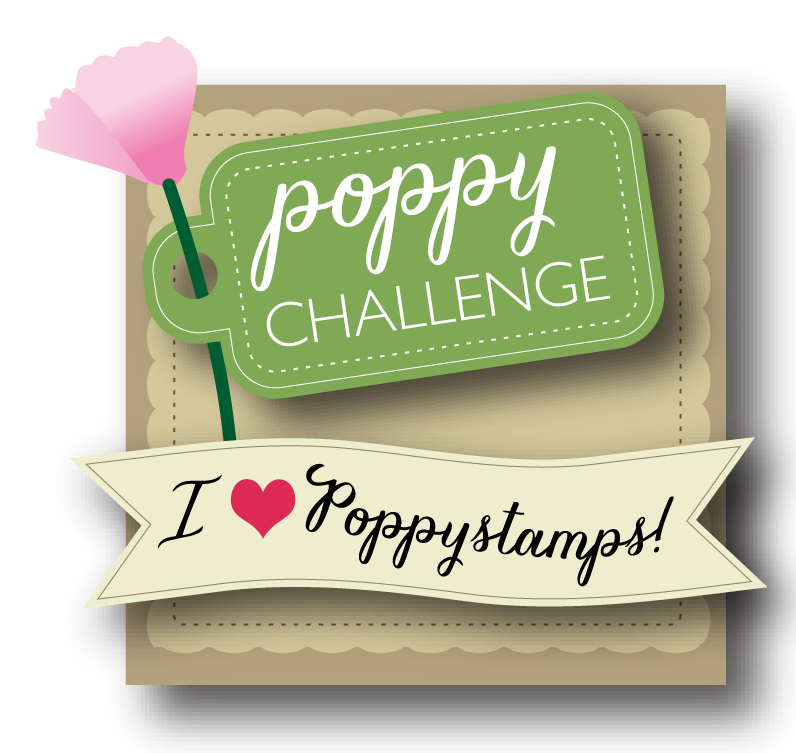 If I forget, you can always follow along on the Poppystamps blog page. 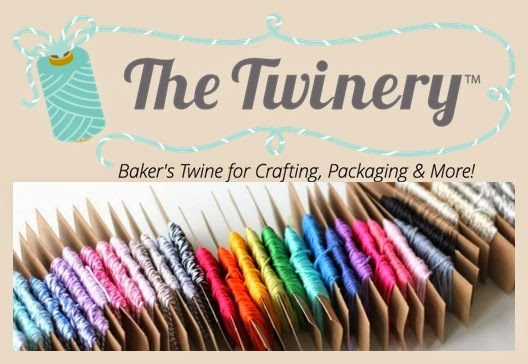 Ok, so maybe it was two more things....Did you know World Card Making Day is the first Saturday in October? Put it on your calendar, I'm sure there will be celebrations everywhere. I'm celebrating by teaching a card class at Paradise Scrapbook Boutique. 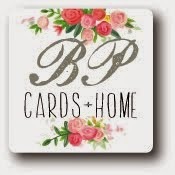 I'll be posting the card on September 21....you can see it, here, on the Paradise Scrapbook Boutique blog page and on the Poppystamps blog....What will you be doing on World Card Making Day? Mom, I can tell you already, I want this one! :) I love the white on white! Oh, Mary, this is an all-time favorite! Rudolph in white with just the red of his nose? GENIUS!! And what you do on the inside? Insane! Your inside looks better than my outside!! Me, in awe!! Oh wow and double wow! This is just fabulous Mary, and I'm with Darnell - the single dot of red for Rudolph's nose is a stunning idea! AND you made such a lovely inside too - it's a gorgeous card. Stunning card! Love the glitter and red nose! Hi Mary . . .WOW that's a stunner. Loving White On White with a touch of red. And you daughter has already bagsied it! Thank you for joining in with Rudolph Day again. Fabulous card. Beautiful. The glitter is great. Stunning card, inside and out, love all the glitter and the fabulous image, great sentiment. I'm beginning to like this idea of doing the insides of cards as well. This is a total stunner 10/10.rating.